Seoul's trade minister says South Korea is in a better position than other countries to deal with the Trump administration's threat to impose heavy tariffs on autos and auto parts. Speaking before the National Assembly’s Trade, Industry, Energy, SMEs, and Startups Committee on Tuesday, Kim Hyun-chong said Washington's bid to impose tariffs of up to 25 percent appears to be targeting other auto-making countries, such as Mexico, Canada and Japan as well as the European Union. 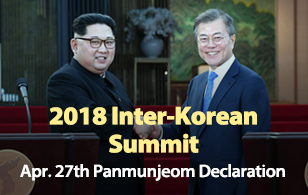 Kim said the South Korean government is doing its best to earn an exemption from the U.S. tariff measures. 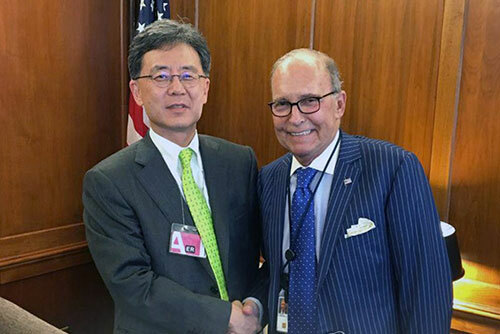 He was grilled by Rep. Kwon Chil-seung of the ruling Democratic Party, who pointed out that, if the U.S. slaps auto tariffs on South Korea, it could be difficult for the South Korean parliament to ratify a recently-agreed revision to the South Korea-U.S. Free Trade Agreement. However, he refused to say it's a done deal, adding Seoul is still trying to get an exemption. The minister also said the U.S. Congress is moving to ratify the FTA revisions regardless of the auto tariff issues.